Self esteem is something that ebbs and flows for me. Some days it’s overflowing, others my self esteem bucket is empty. Years ago on my way to work, a total stranger taught me a lesson I will never forget. I was sitting at a red light, when a movement on the sidewalk a short way ahead of me caught my attention. My eyes landed on a woman, probably in her early sixties. She was a little soft and saggy, she was jiggling in places most of us women don’t want to jiggle and she was wearing only a sports bra, spandex shorts and headphones. I was surprised to see an older body in spandex – it’s just not something I have seen very often. And as I watched her, my astonishment grew. She would speed-walk five or six steps, stop, close her eyes, throw her arms out, and with wild, childlike abandon, completely dance her little spandex-clad heart out. I’m talking pelvic thrusting, swinging her hair around, saggy skin shaking this way and that kind of dancing. Then, she would speed walk a few more steps and repeat the dancing jubilee. She was singing the words to whatever song she was listening to and was completely oblivious to all the people who were staring at her and judging her. I laughed out loud and watched her until the light turned green. Didn’t she realize everyone was watching her? Didn’t she know her body was sagging in ways that you’re supposed to cover up, not flaunt? I was embarrassed for her. As I drove away, my thoughts lingered on this woman and I began to realize a few amazing things about her. I realized that she undoubtedly knew people were watching her, but she didn’t care. She. Didn’t. Care. How she felt about herself was more important to her than what strangers in passing cars thought about her. This woman wasn’t self conscious of her 60-year-old body or her 40-year-old dance moves. I realized that she was confident, that she embraced her curves and wrinkles and still found herself beautiful enough to wear spandex and a sports bra in public. That was more than I could say about my confidence in my own body. She was doing what she wanted and she was having fun doing it. My embarrassment for her began to transform into envy. How often do I let my insecurities keep me from doing? How often does my concern with what others are thinking dictate how I live? What would it be like to be so convinced that I am enough, that I allow myself to enjoy? Would I take more pictures with my children? Would I apply for that promotion? Would I accept compliments more freely? Would I try a new exercise class, go back to school, volunteer in the community or put on a swimsuit and not once think a negative thought about my body? Sadly, most of us cannot imagine what that would be like, to have such strong self esteem that we live a life free from the burden of how other people might judge us. So thank you, half dressed street-dancing lady. Thank you for wearing your spandex and teaching me an invaluable lesson as you danced your way through life. I love this! Although I am almost a 60 year old lady 🙂 I still struggle with self esteem. I often think of the times your mom tried to help me see myself the way she saw me. And in those times i feel still feel her love. She was always so good at bringing joy and laughter into my “down on myself” times! She taught me to laugh at myself and to love who i was and she taught me to be thankful i that i had the blessings i had and to find joy in everyday life. She really was the best friend i have ever had and i miss her. You girls all remind me of her and the best that was in her is in each one of you! As I read your thoughts I feel her close and I know she is so proud of all of You! 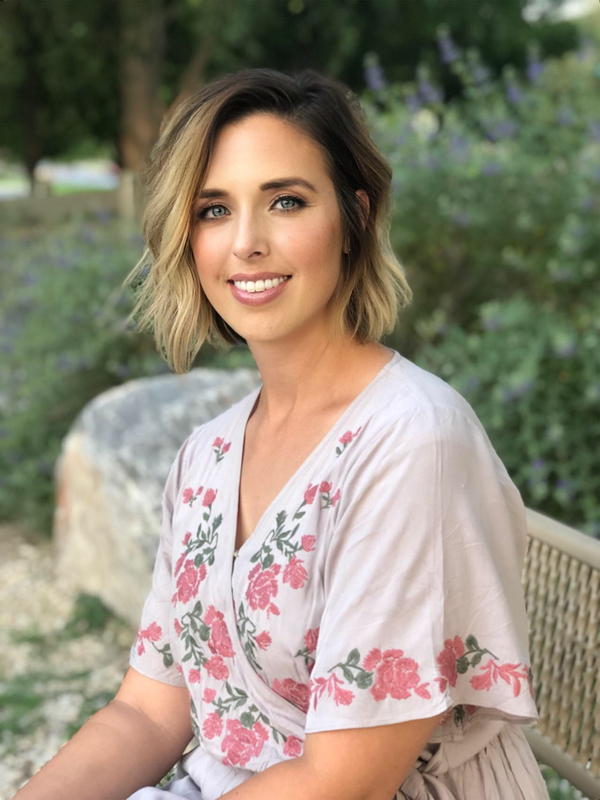 I'm Nikki, an LDS Marriage and Family Therapist. I have been through struggles in my life, including divorce, the loss of my mom to cancer, and most recently the struggle of adopting a little boy from an orphanage in Eastern Europe. I believe that our experiences can connect us, and that connection brings healing and hope. During the dark times in my life I vacillated between being distant and angry at God, to clinging fiercely to my faith, and everywhere in between. One thing is for sure, during the most difficult times in my marriage and grief, I felt very alone. I wanted to create a place for women to connect and support each other through their dark times, openly and without judgement. 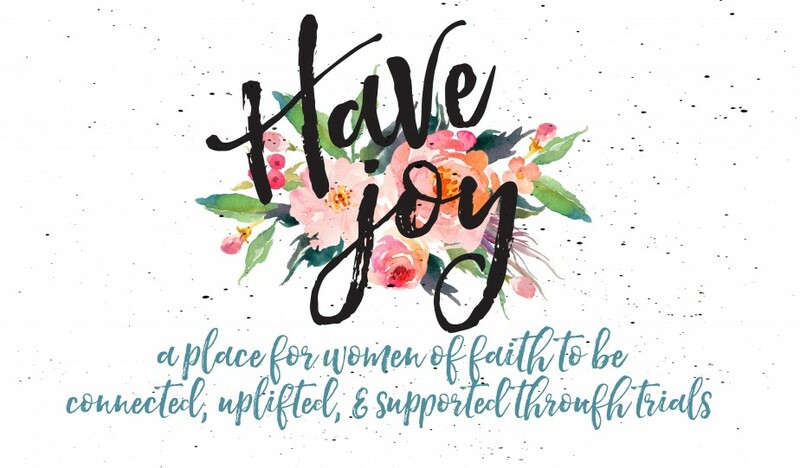 Welcome to Have Joy. Remember That One Time I Got Divorced?